This week we want to share with you our new book: “The Grid”. 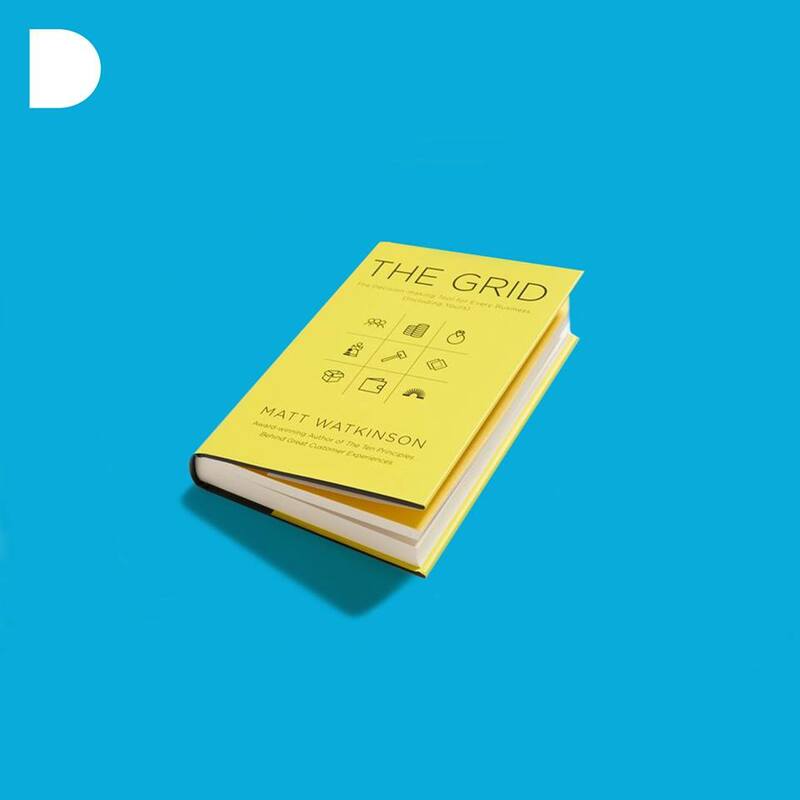 The Grid, from the author Matt Watkinson, reveals the fundamental elements behind the success of every business. Combining practical guidance with real-world examples, it will bring clarity and confidence to your business decision-making.